You will be the diamond in the rough wearing this Emporio Armani™ sweater. 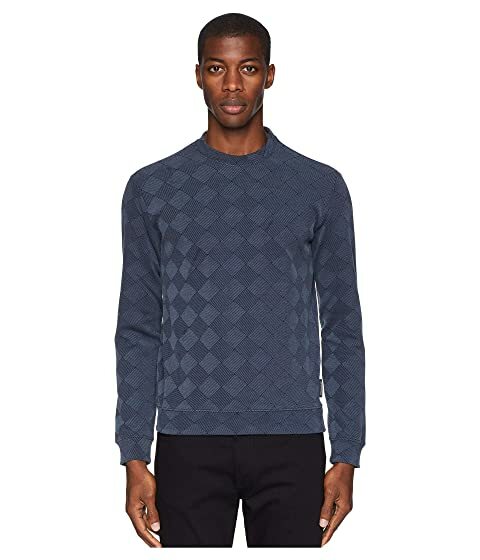 We can't currently find any similar items for the Diamond Pattern Sweater by Emporio Armani. Sorry!